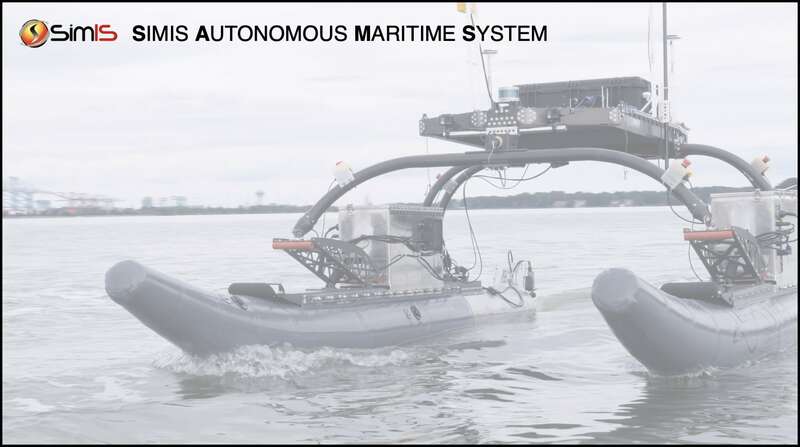 SAMS (SimIS Autonomous Maritime System) | SimIS, Inc.
SimIS developed the “SimIS Autonomous Maritime System”r; (SAMS) to meet the United States Navy’s strategic planning and fleet objectives for 2020. 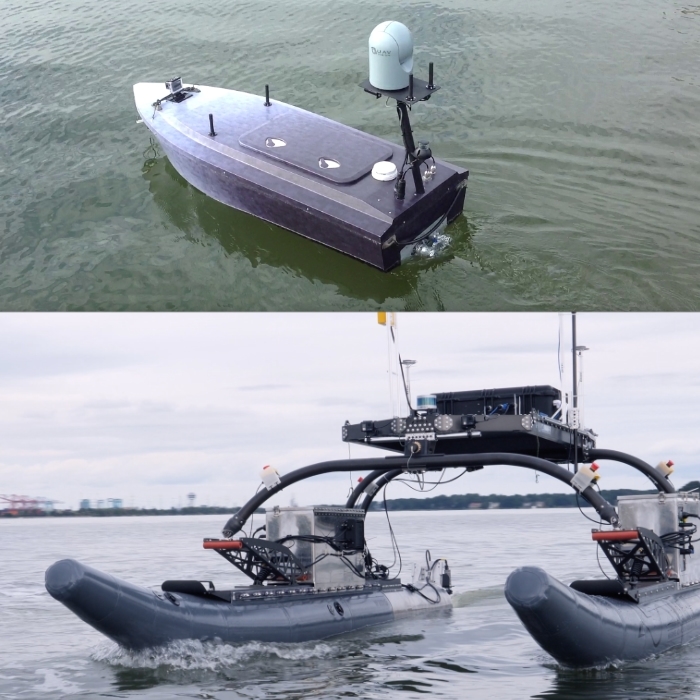 SAMS provides an Artificial Intelligence- based software and networking capability on an ASV platform, like those created by Marine Advanced Research. The SAMS is a cost-effective way to integrates Reconnaissance, Interdiction and Threat monitoring components into a single system package. SAMS will augment ASV platforms to deliver enhanced steady-state and surge capability to help deter the enemy at the regional, transnational, and global levels. The ASVs are highly automated and reduce communication/data exchange requirements and operator loading. They can deploy and retrieve devices, gather, transmit, or act on all types of information, and engage targets with minimal risk or burden to US and Coalition Forces. SAMS enabled vessels can be used to secure and patrol ports and borders.